Parkside Meadows brings the walk-able tree lined streets of communities like Shadyside & Sewickley to Collier Township. 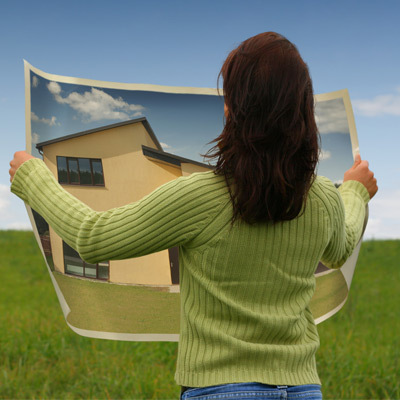 If you are ready to build, or are just starting to look, we can help with everything from lot selection to land permits and more. Combining convenience with new home luxury, these Paragon homes are move in ready and available in the Pittsburgh area. We believe that you deserve a to work with a team of experts who are truly invested in the success of creating your dream home. 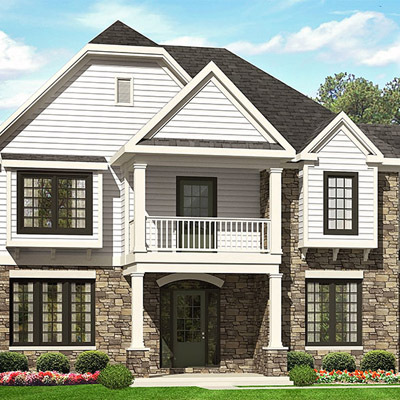 Serving the Pittsburgh area since 1987, Paragon Homes proudly handcrafts custom built homes that are designed to be a unique showcase of quality, skill and passion. Dedicated to delivering the home of your dreams, our mission is to consistently offer superior and personalized service that makes the entire design and home build process an enjoyable experience. When quality counts and heart matters, build a Paragon Home. Each Paragon home is designed to uniquely fit the family that calls them home. Since we were founded almost 30 years ago by a home buyer who dreamt of a better way, we have been taking the time to hand craft homes the right way, by keeping our focus on you, the home buyer. We’re big enough to do the job, yet small enough to care about your needs. Thank you for taking the time to explore Paragon Homes, the premier Custom Home Builders in Pittsburgh. For over 30 years, we have offered clients outstanding service and exceptional value. Our homes have spanned from villa-styled single-family homes to spacious luxury estates. 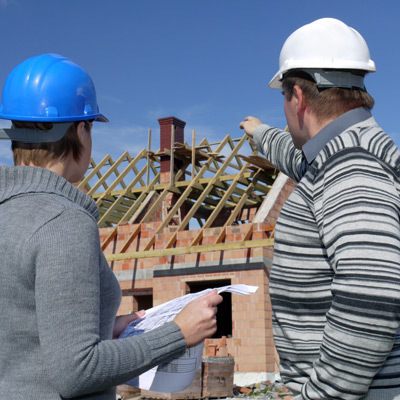 Once the decision to build a new home has been made, trust the experience and knowledge of Paragon Homes, Inc. to make your dreams a reality. Why? Integrity: Simply put Paragon Homes is a custom homebuilder that is big enough to do the job and small enough to care. We only work for a few clients at a time and the result is a higher level of custom service and a better built home. Customer Service: Offering the best customer service was a key part of our founding and its paramount to our company today. Not only do we work closely with each client before and during the building process we offer the best warranty in the business with a how can we help mentality, not a that’s not covered mentality. Custom Home Quality: Paragon homeowner’s receive a home of the highest quality designed and built just for them. Each home is planned out according to how the family will use each room and Paragon clients can make selections of their fittings and fixtures from any brand, not just the brand the builder chooses. Paragon Homes is proud to be an energy efficient home builder. Using sound building practices and refusing to cut corners enables us to build homes that will save you money every month compared to existing homes or even compared to new homes that are not built with such care. 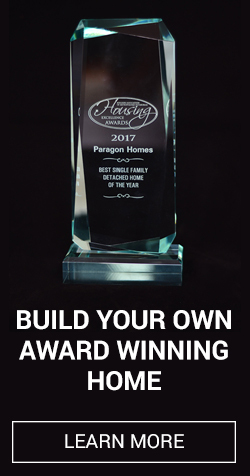 Paragon Homes, Custom Home Builders, Pittsburgh understands the importance of selecting the right builder for your new home – a home builder who listens and shares your vision. 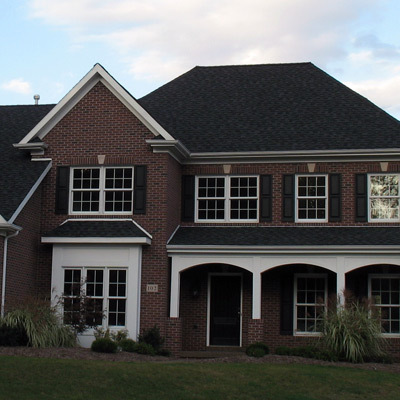 Let Paragon Homes design and build your new custom luxury home in the greater Pittsburgh area.